On the arrival date of the United Nations Human Rights experts to Burundi by February 29th 2016, a terrorist that said to partake in the killings has shown a mass grave at Mutakura district in Bujumbura mayorship. 7. 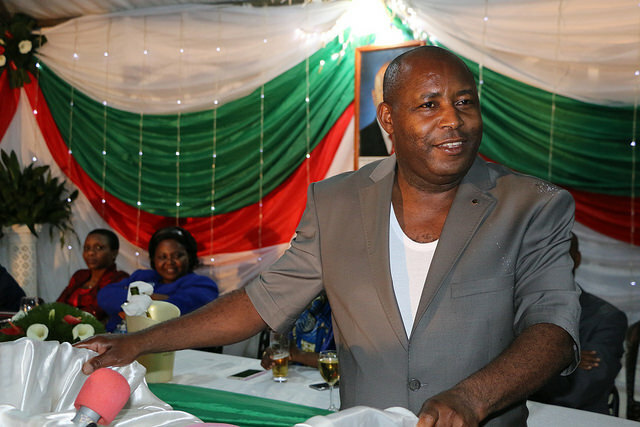 To conclude, the CNDD-FDD Party would like to ask the international community to account for Burundi position, so that donors that have suspended financial aids reverse the decision. This is because the allegations taken into consideration derive from the west while it was a matter of fabrics to destroy the country. 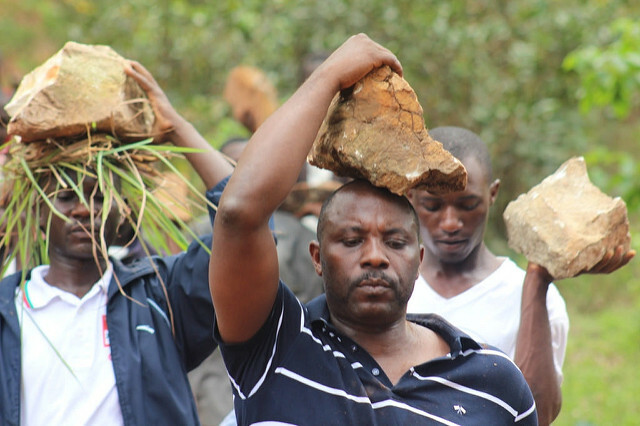 The truth takes a time but ends up being revealed as it is the case for Burundi. The CNDD-FDD Party once again commiserates with the bereaved families who lost members in the unrest that has been triggered by the enemies of country and the democracy as well.